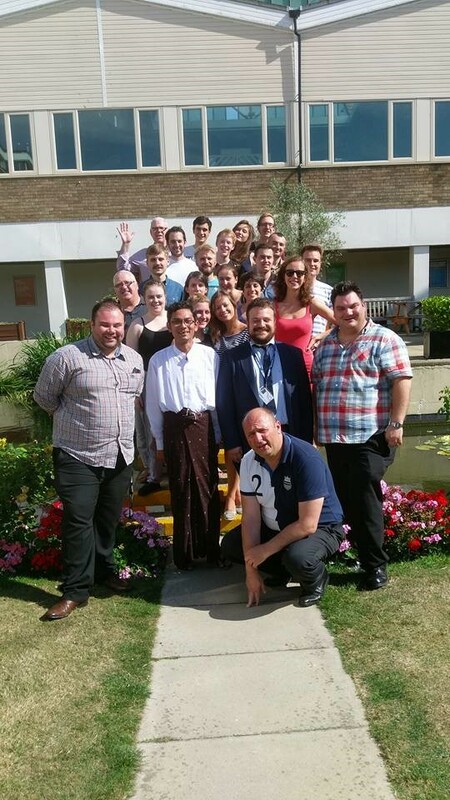 For the fifth successive year, CCCU’s Politics, in conjunction with the Centre International de Formation Européene (CIFE) organised a Summer School at which undergraduate and postgraduate students could develop their knowledge and understanding of federal studies, the European Union and institutional design in divided societies. Drawing on feedback from participants at past Summer Schools, the academic lead, Dr Soeren Keil, and his team, decided to extend the format from one week to two weeks to enable students to benefit fully from the high quality of academics bought in to lecture on their specialist areas. 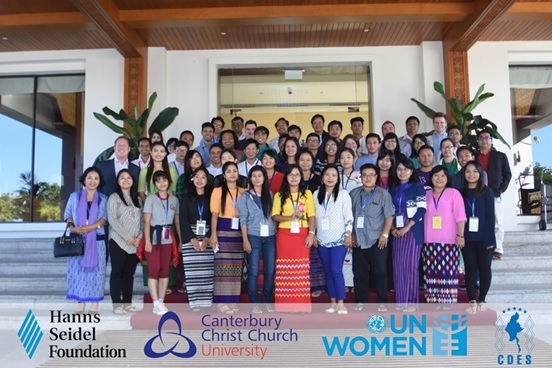 In total 21 students from ten different countries took part in the summer school. The first week of lectures concentrated on developing understandings of the theoretical approaches to federalism and territorial autonomy, with and introductory lecture by Dr Keil, followed by Federalism as Ideology (Frederic Lepine), Federalism and Anarchy (Dr David Bates), Comparing Federal Political Systems (Simon Bransden), and Territorial Autonomy and Secession (Paul Anderson). The last activity of the week involved a trip to Dover to hear at first hand from a local Councillor and a representative of a charity supporting migrant rights. Here the impact of the Brexit vote, and issues of migration in a ‘frontline town’ were discussed – in particular in the light of the potential suspension of the Sangatte and Le Touquet agreements. During the second week students were able to apply their theoretical knowledge to a range of country based case studies: Italy (Prof Jens Woelk), Switzerland, Austria and Germany (Dr Nicolas Schmitt), Belgium (Dr Min Reauchamps) as well as context based cases: Federalism as Conflict Resolution (Dr Soeren Keil), Federalism and Euroscepticism (Dr Simona Guerra), and Minority Rights in Central and Eastern Europe (Dr Licia Cianetti). The final keynote lecture, delivered by Professor Michael Burgess, examined the development of the EU as a Federal system, and promoted a lively discussion on the future of the UK and the EU in a post-Brexit era. 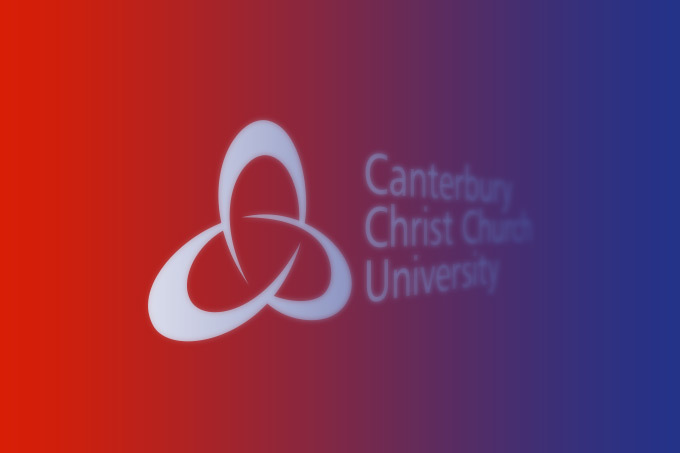 Students stayed in Canterbury at Lanfranc, and in addition to their own activities enjoyed organised social activities: an ice-breaking pizza night, a karaoke evening, a tour of the City, a visit to Dover Castle, a Federalism Pub Quiz, and a farewell dinner at which communal singing (Oh flower of Scotland, Nessun Dorma, Bohemian Rhapsody) were order of the day. 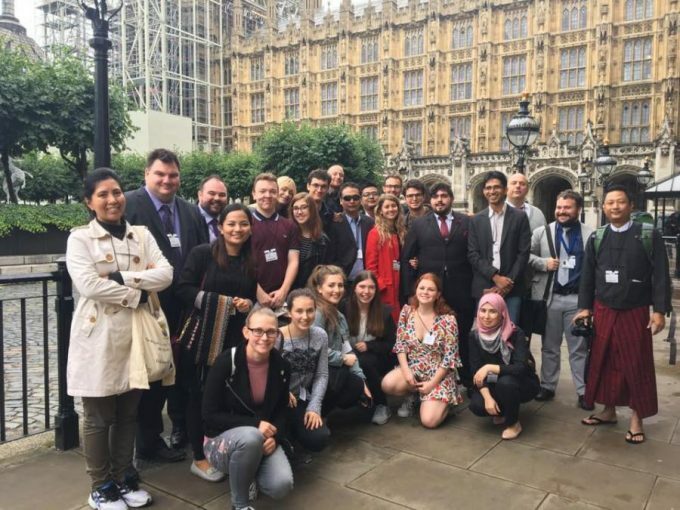 The summer school was made possible thanks to the contributions from CIFE, the Faculty of Social and Applied Sciences at CCCU and the Politics and International Relations programme.